High-risk patients undergoing emergency surgery account for 10% of all in-patient surgical procedures but 65% of deaths. Patients who develop complications but survive, require in-hospital care for prolonged periods, suffering substantial reductions in functional independence and long-term survival. Recent data show that abdominal surgery and the need for surgery on an emergency basis are amongst the strongest factors associated with poor post-operative outcome (some relevant papers can be found here . Most opinion leaders agree there is an urgent need for a national project to improve survival for emergency laparotomy patients. However, there is uncertainty about how best to achieve such improvement. A report by the Royal College of Surgeons of England (RCS) described an integrated care pathway for patients undergoing emergency laparotomy which could improve the quality of care. However this is yet to be widely implemented in hospitals across the UK. We propose to conduct a large pragmatic clinical trial of the effectiveness of a quality improvement project to implement a robust and evidence based integrated care pathway (ICP) [link to protocol] to improve patient outcomes following emergency laparotomy. Our aim is to provide the definitive evidence needed to inform practice in this area. EPOCH is a multi-centre, stepped wedge cluster randomised trial conducted in at least 90 NHS hospitals over an 85 week period. Hospitals will be grouped into fifteen clusters of approximately six on a geographical basis. Primary Outcome Measures: All cause mortality at 90 days following surgery. Secondary Outcome Measures: All cause mortality at 180 days following surgery, duration of hospital stay and hospital re-admission within 180 days of surgery. In six hospitals we will collect EQ-5D 3L and healthcare resource use data preoperatively, and at 90 and 180 days post surgery to perform a health economics analysis. Carol is currently the Macintosh Professor of Anaesthesia of the Royal College of Anaesthetists and Associate Medical Director for Clinical Quality for NHS England (South); her clinical background is as a Consultant in Anaesthesia and Intensive Care at the Royal United Hospital, Bath. Carol teaches regularly on quality and safety internationally. She is an author of major papers, books, reviews and standards including Quality Indicators for the Intensive Care Society U.K. and Editor of the RCOA, Audit and Quality Improvement Guidelines. She was a 2008-2009 Health Foundation Quality Improvement Fellow at the Institute for Healthcare Improvement and completed a Masters degree in Clinical Effectiveness at Harvard University. 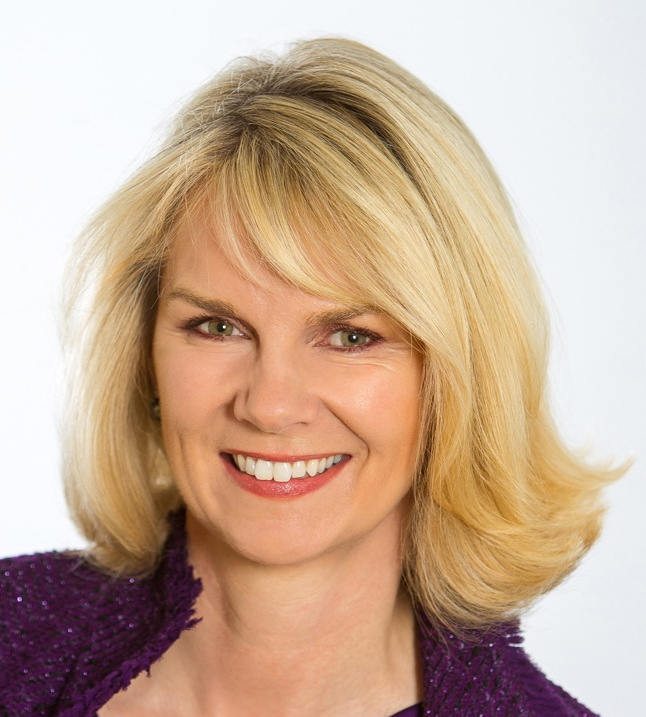 She is a Fellow of the NHS Improvement Faculty and the Faculty of Medical Leaders and Managers Carol is Chair of the Executive Board of the Dr. Foster Global Comparators project, composed of hospitals around the world collaborating to improve outcomes. She is a founder of the emergency laparotomy network, quality improvement lead for the National Emergency Laparotomy Network and National Clinical Director for Enhanced Recovery pathways in Emergency General Surgery in the UK. She was a member of the “Keogh” review team of High Mortality Hospitals and is a member of the new Care Quality Commission Inspectorate. Tim graduated from Oxford Brookes University in 1999 as a registered nurse. He worked in critical care for several years before setting up a multi-professional patient safety training program across Barts Health. Tim has extensive experience in clinical and human factors training, utilising various methods including in-situ simulation training, team training interventions and multi-media learning resources. He has undertaken several projects for the London Deanery's Simulation and Technology enhanced Learning initiative (STeLi) project and was awarded an Innovation in Education award in 2010. He also regularly works as a senior facilitator within the EuSim collaborative, training the next generation of human factors and simulation facilitators in the UK and across Europe. Tim has led several patient safety & quality improvement projects including work to improve communication between clinical teams and the integration of the WHO Safer Surgery Checklist into the operating theatre routine. He completed an MSc in Global Health and Development at University College London in 2011, which included an internship with WHO Patient Safety in Geneva. His research interests include workforce training and health system improvement, particularly in the field of acute care, both within the UK and in resource limited settings.